Providing memberships for those seeking assistance and resources in goal development. Our membership program caters to parents, educators, administrators, and advocates. 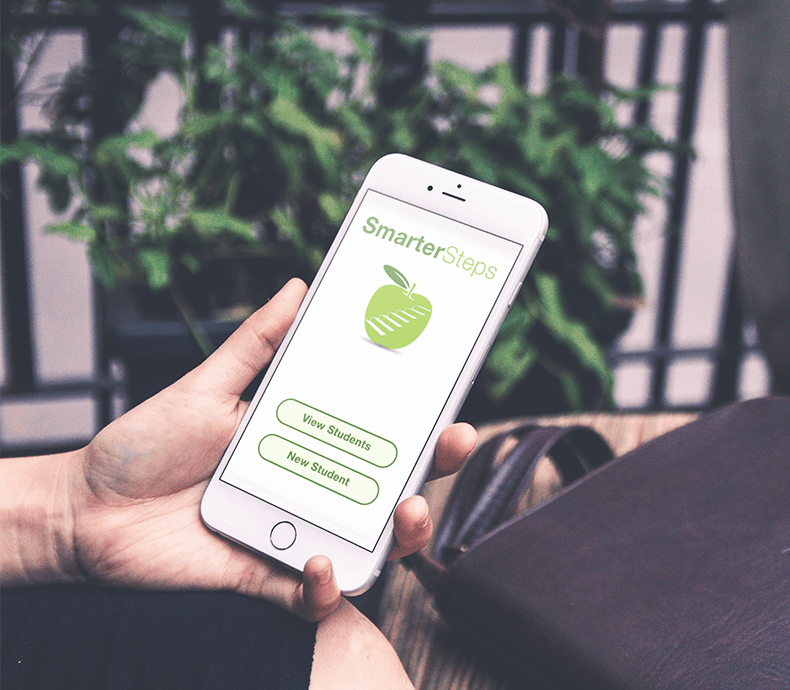 The Smarter Steps Membership gives you tools and ongoing support to make the IEP process easier. We have hand-crafted each webinar, product, and service based on 50 years of combined experience in the field of education and rehabilitation. We have worked with families and school staff to address the multiple needs of IEP teams. Our mission is to increase optimal outcomes for children with special needs and reduce stressful costly parent-school disputes. We know that one of the best ways to empower parents and school staff is through training, continuing education, and consultation. Further, we know that “one and done” webinars are not the most successful in creating change or staying current. Our membership provides continuous training and open communication with our members so we can customize and adapt tools for each person’s needs. Thank you for allowing us to be part of your lives to make the world a better place for children with special needs. At SMARTER Steps, your goals are our goals. Our membership program caters to parents, educators, administrators, and advocates. All Members Have Access to our S.M.A.R.T.E.R. Steps Mobile APP!